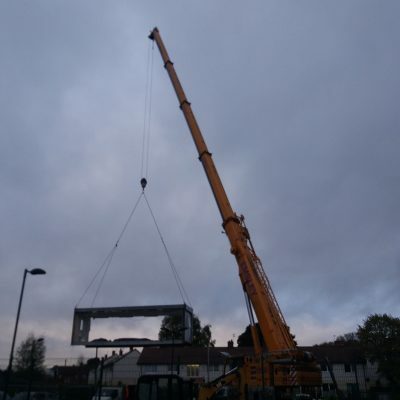 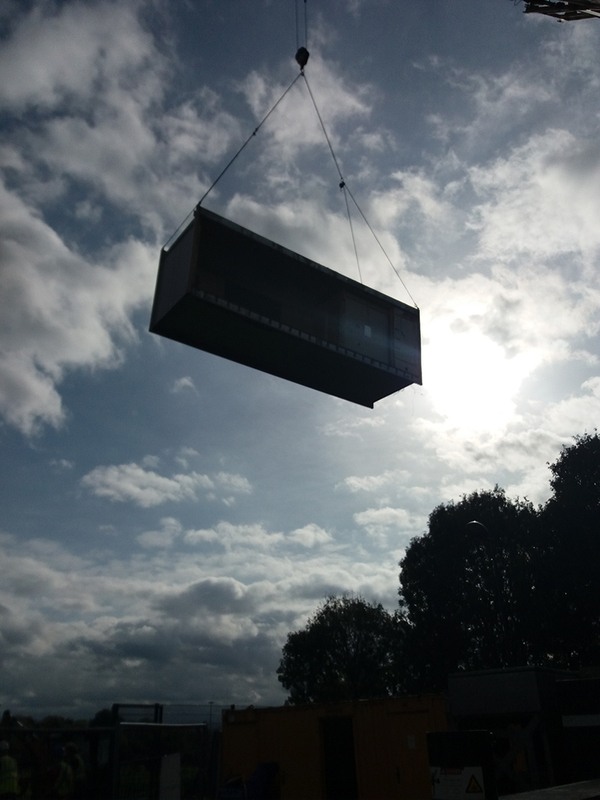 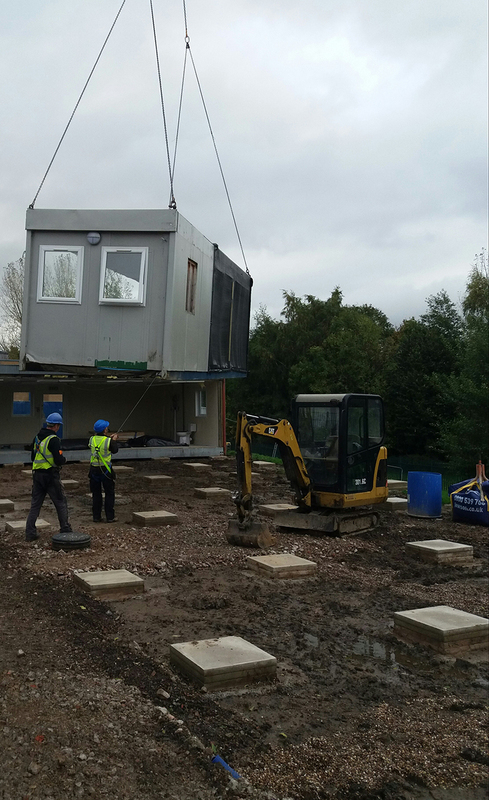 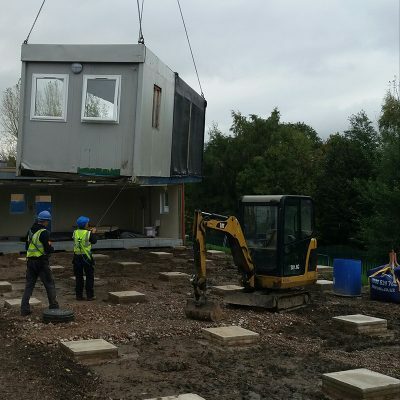 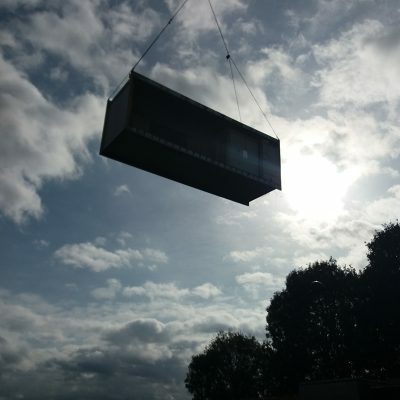 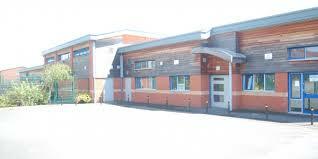 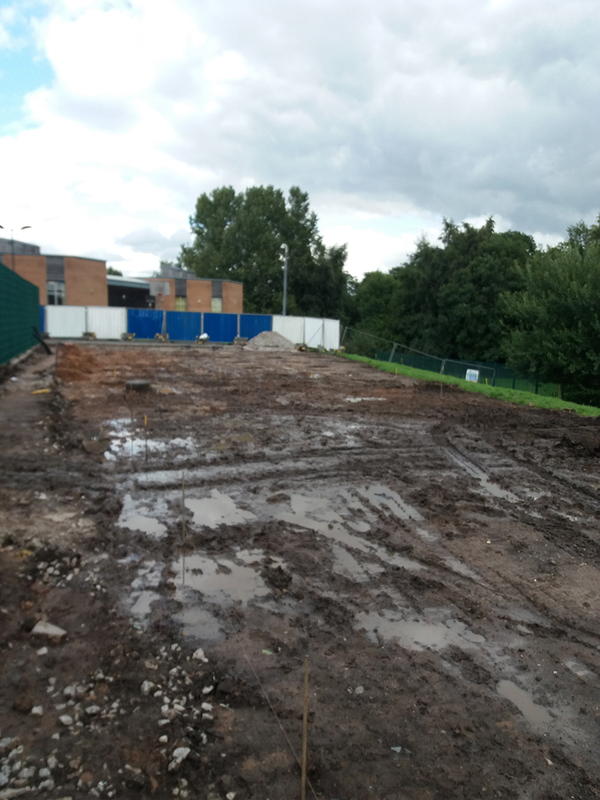 Following our usual tender process, we were awarded the contract to build a double classroom building for Highfields School in Stockport. 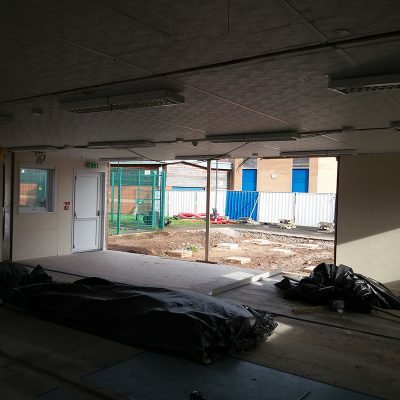 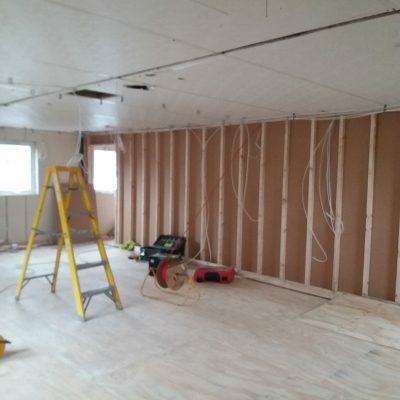 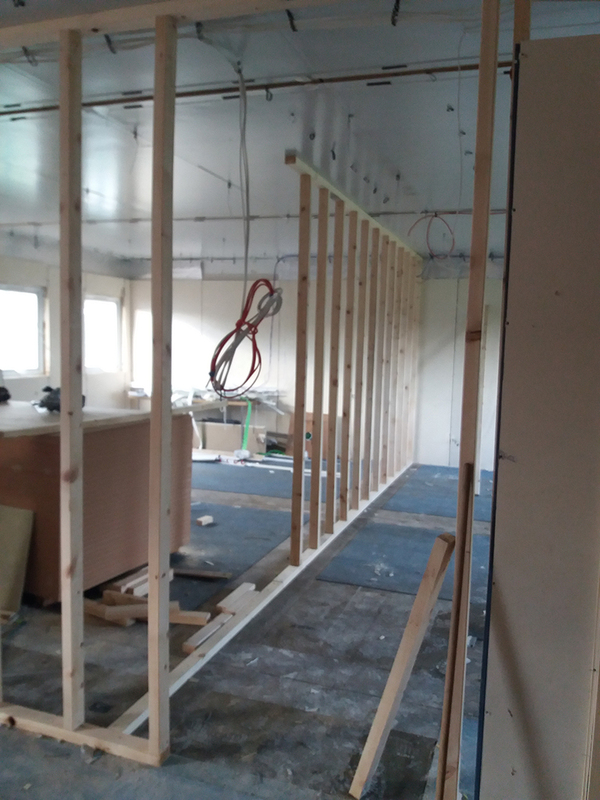 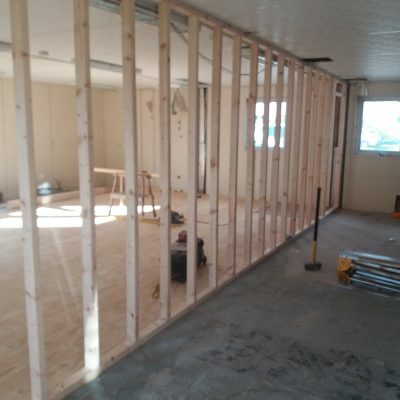 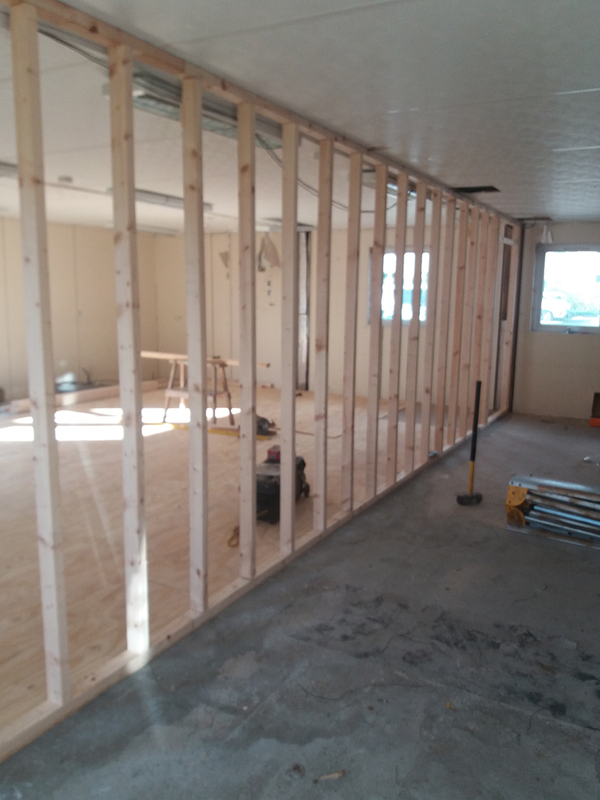 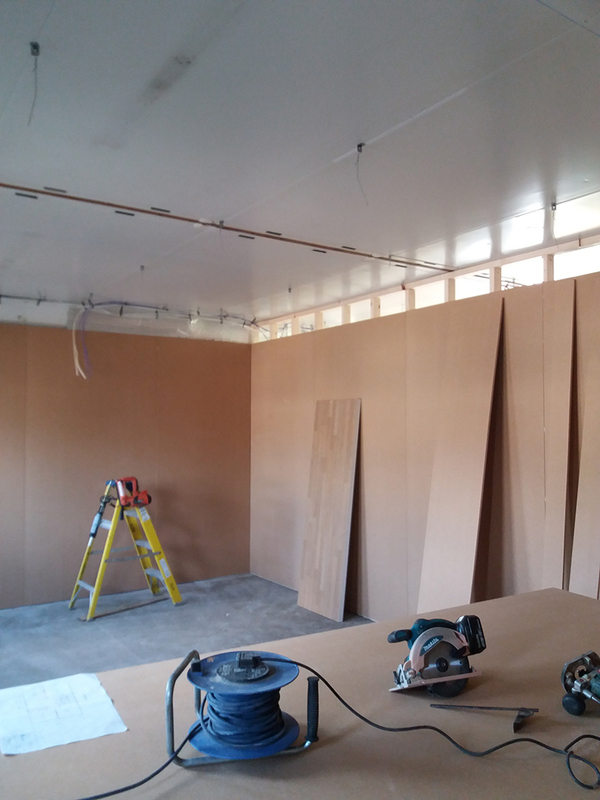 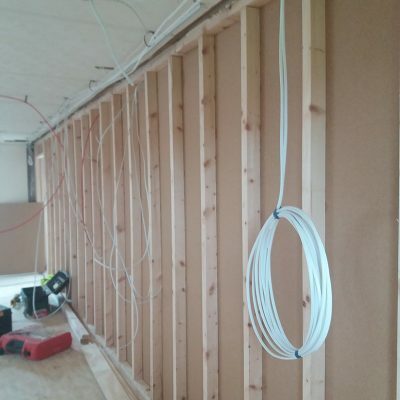 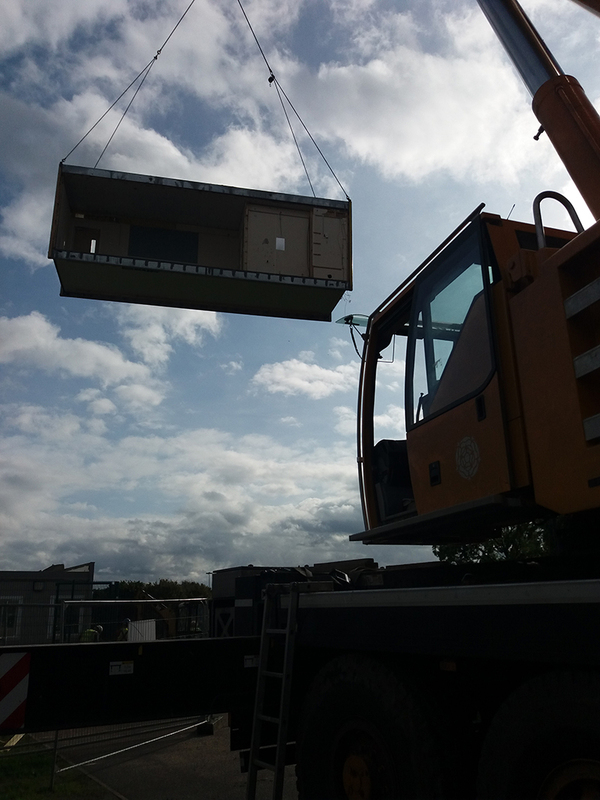 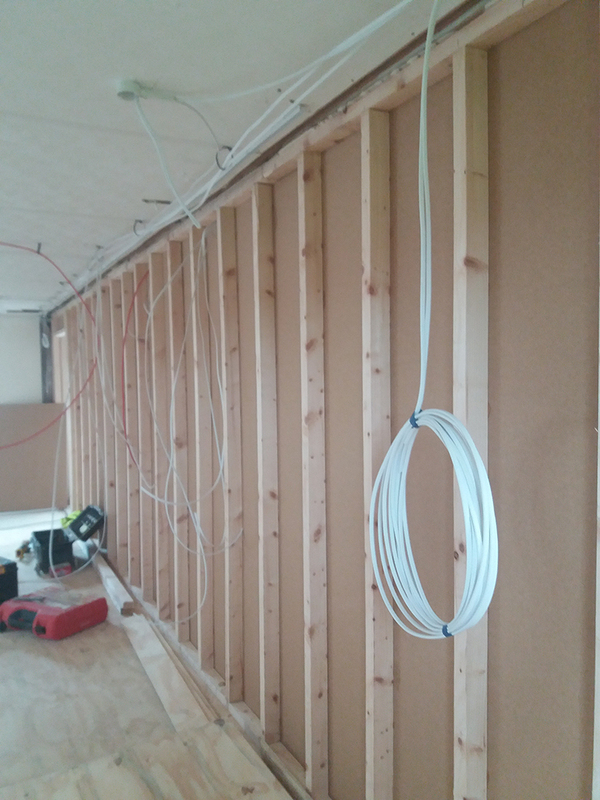 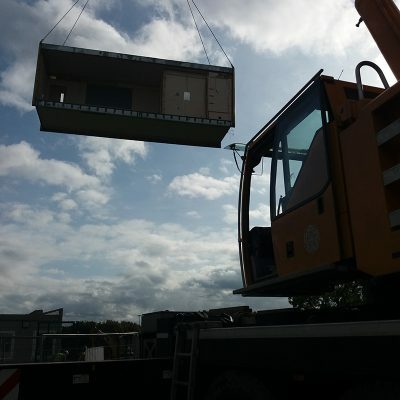 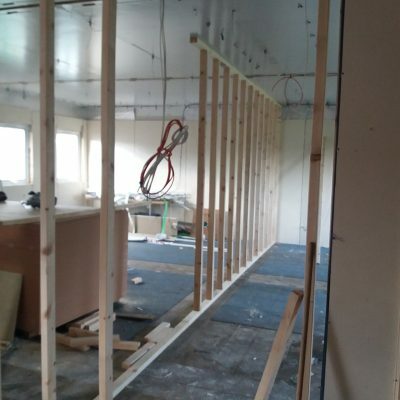 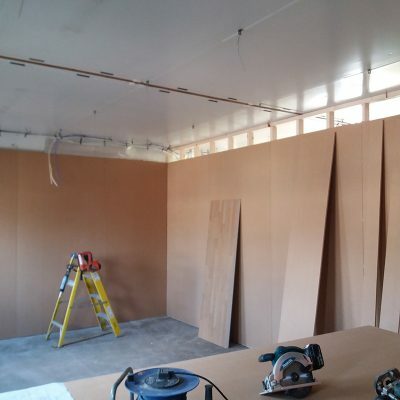 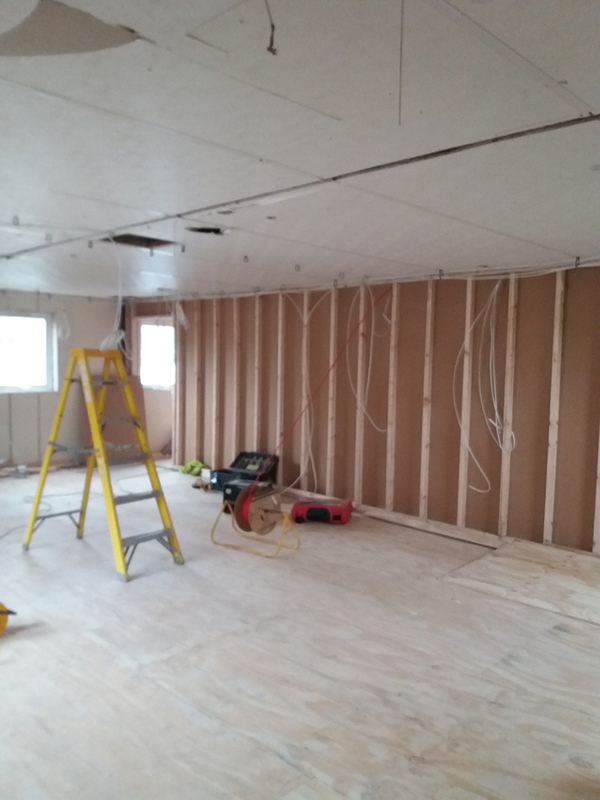 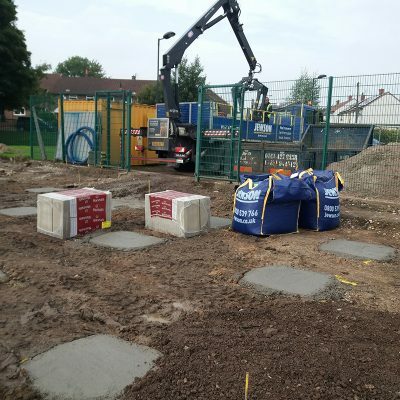 The school required us to start the work a little sooner than expected and we were encouraged to get underway over the September School holidays – despite the busy workload that we already had scheduled in. 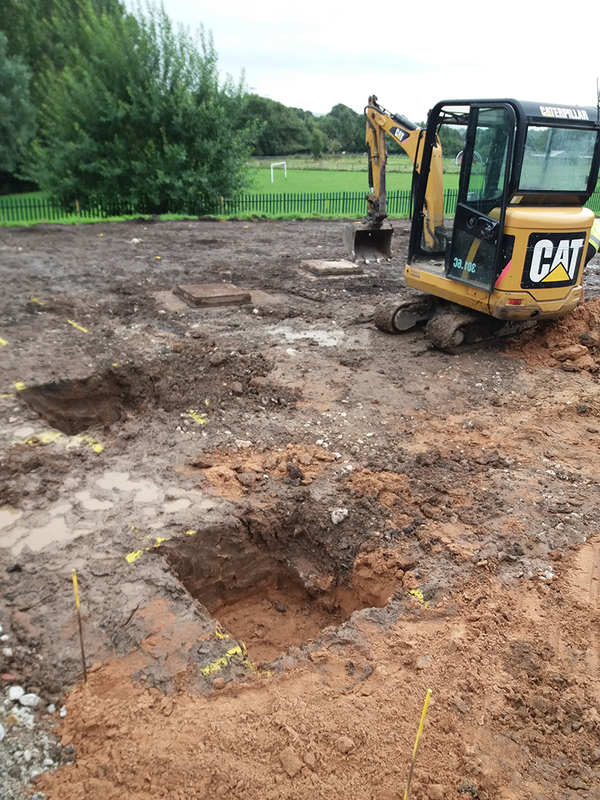 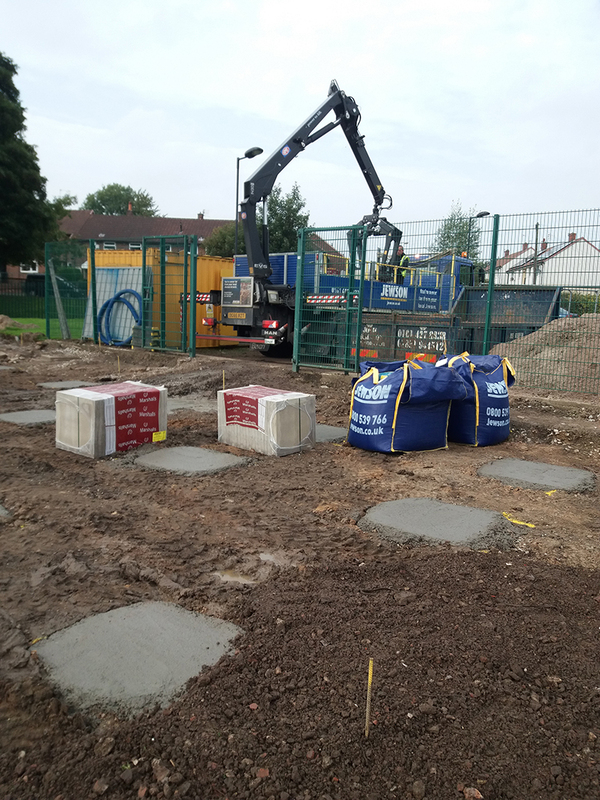 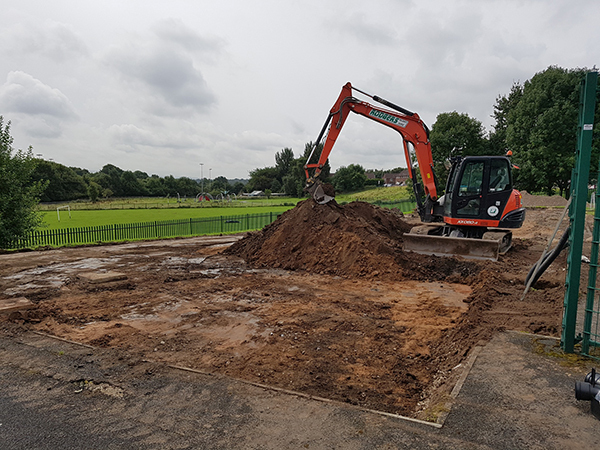 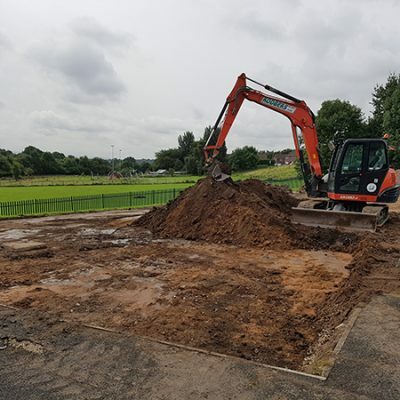 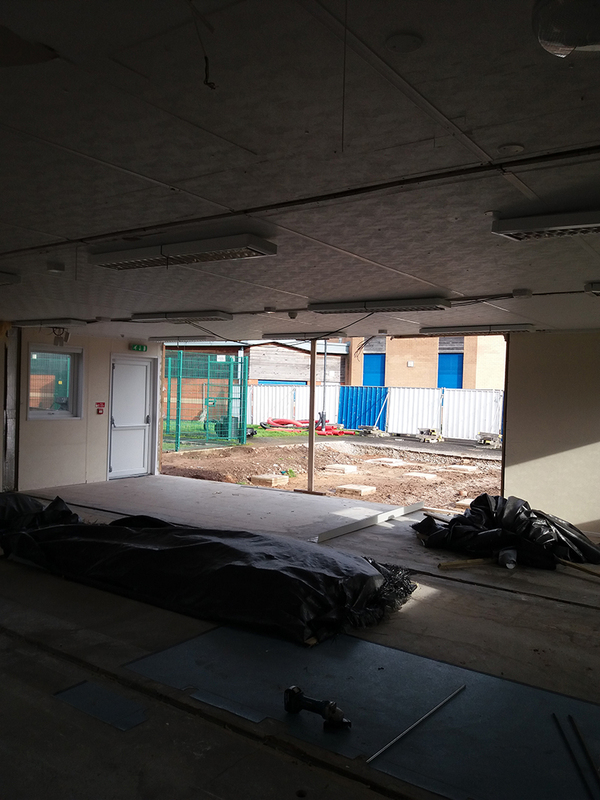 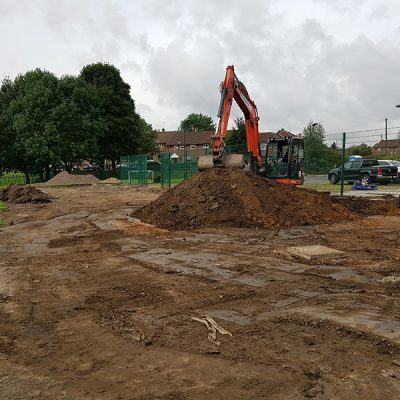 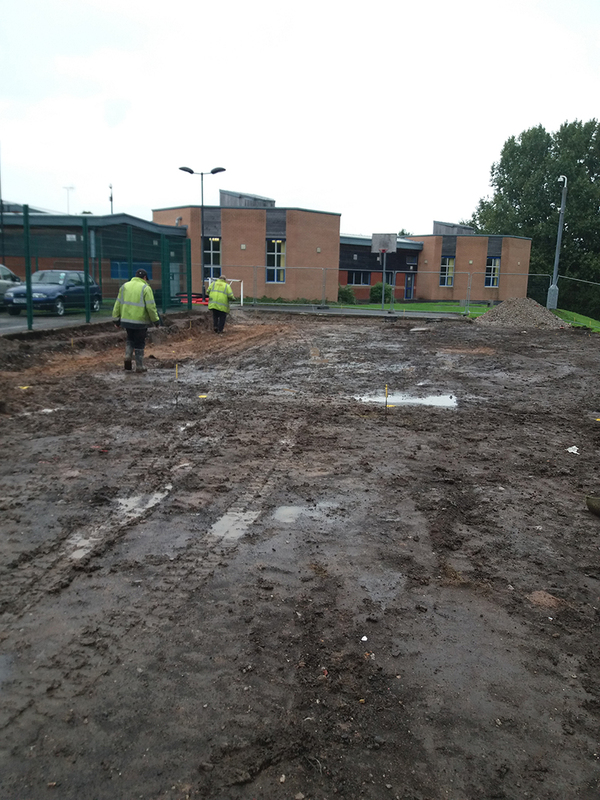 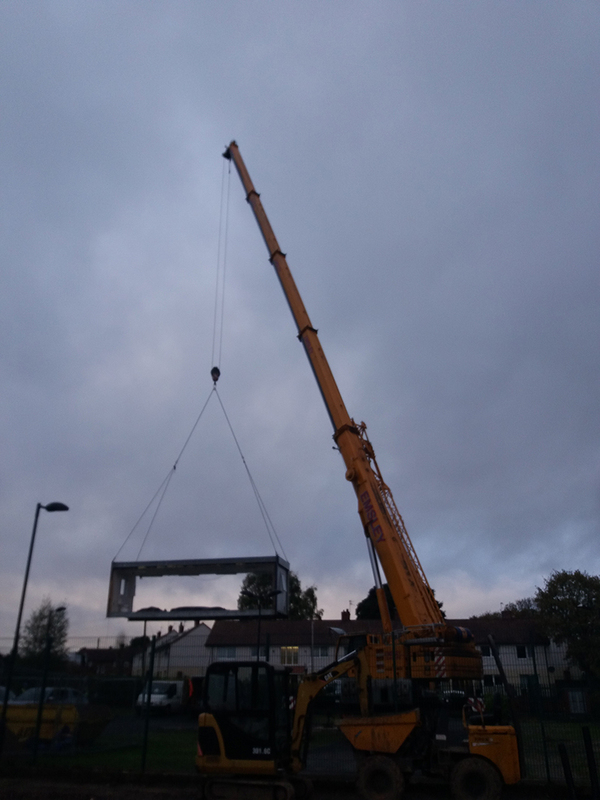 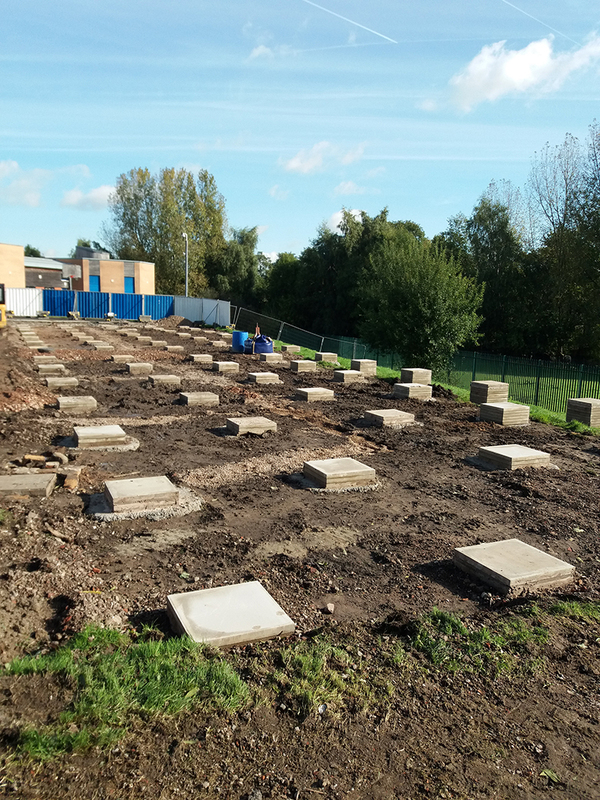 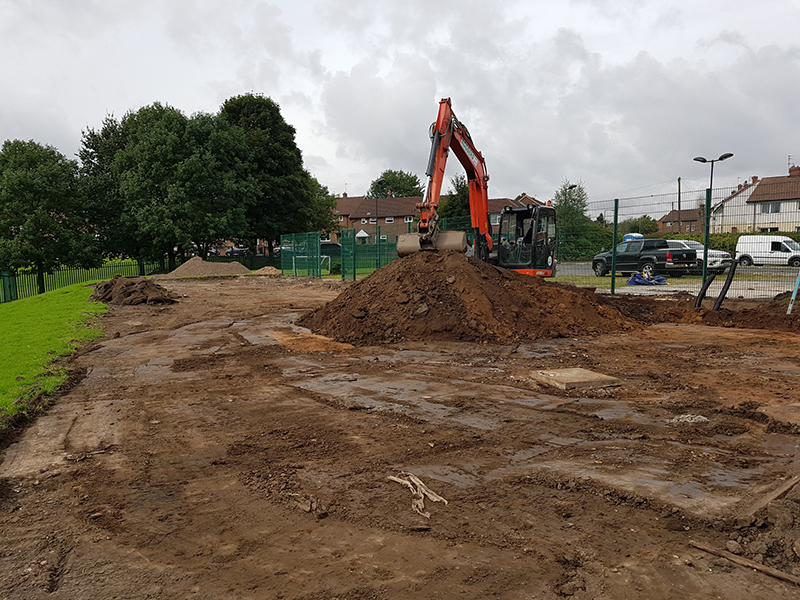 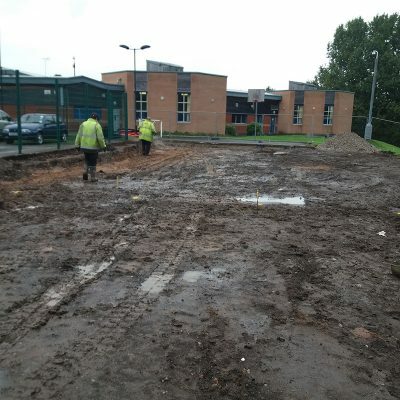 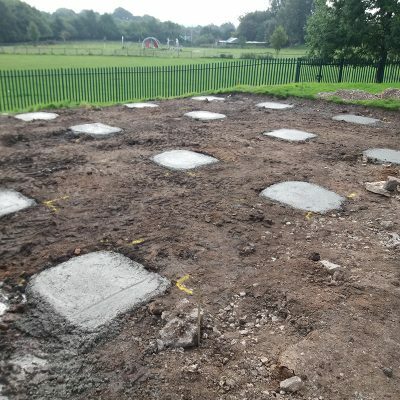 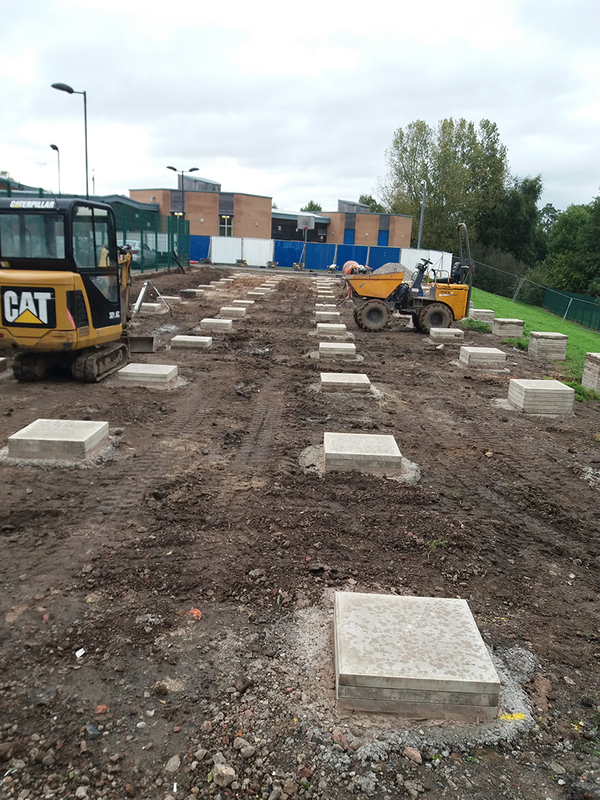 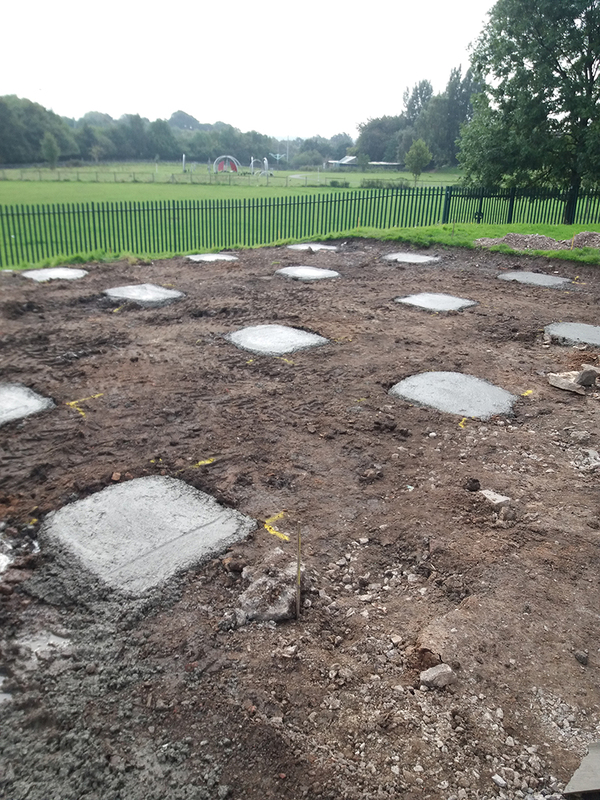 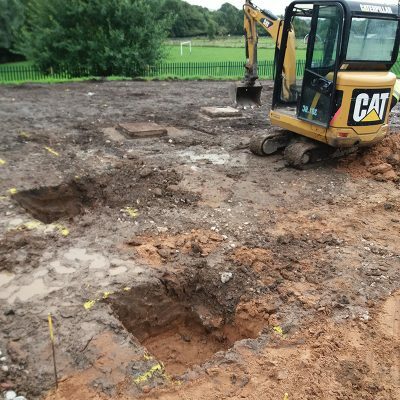 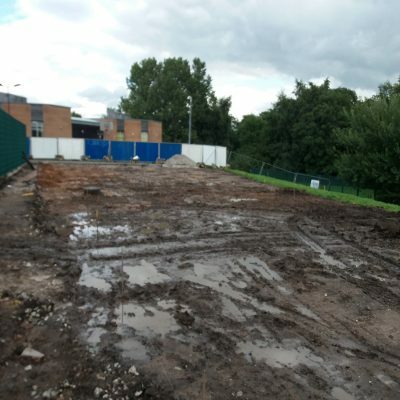 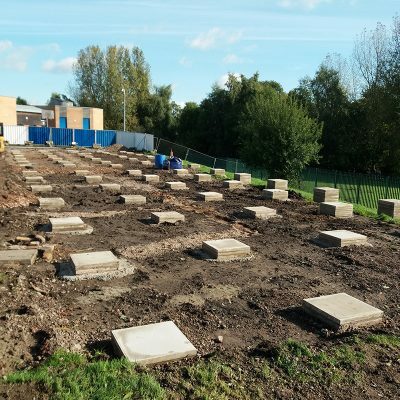 During this tight schedule, we managed to secure the site, fit electric cable and get the car park reinstated before the end of the holidays to minimise disruption to staff and pupils. 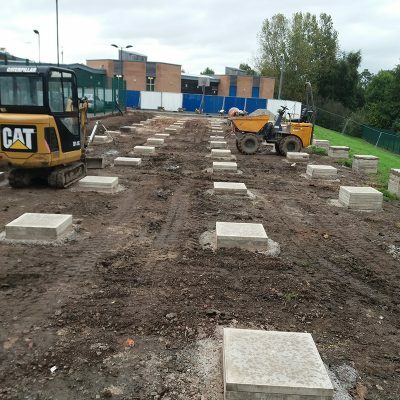 Once the pupils had returned, we were able to continue our work installing the buildings, refurbishment and completing the project.